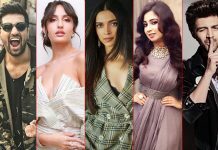 Bollywood is incomplete without the actresses and the year 2018 proved the same. 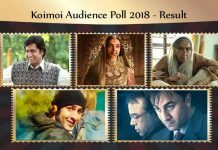 In the year, several female-oriented movies hit the screens which received tremendous love from the movie buffs. Right from Deepika Padukone to Neena Gupta, we saw some fresh acts coming our way. 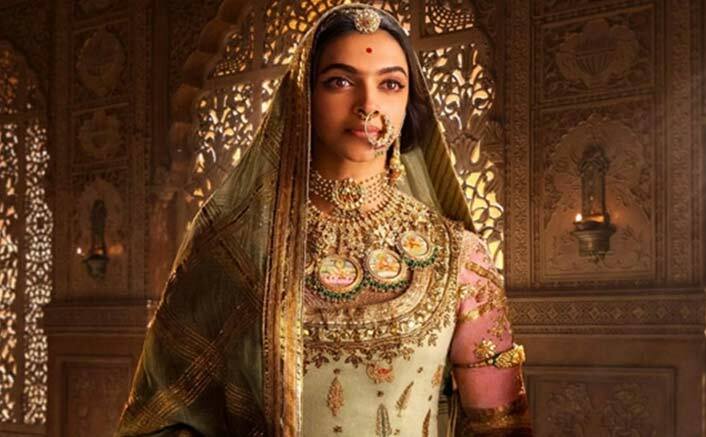 Limiting her appearance with just one movie per year, Deepika Padukone gave every bit of chance to rejoice with her sterling act. Right from her look to gestures, the actress justified the glory of Rani Padmavati. 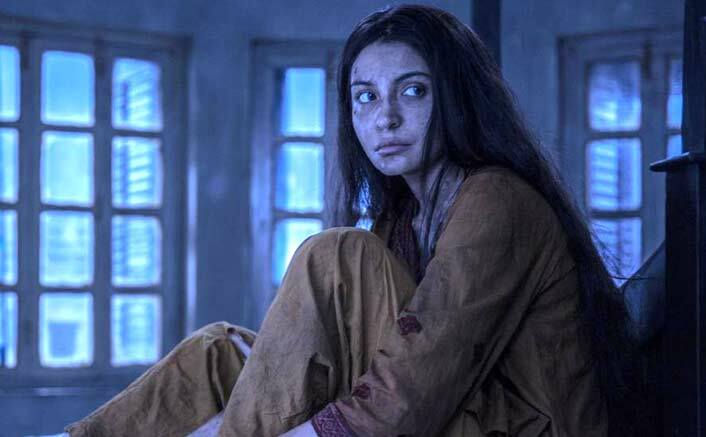 Anushka Sharma selected an altogether different route with a character of Rukhsana and managed to surprise with her varied expressions. She looked beautiful and horrific at the same time. 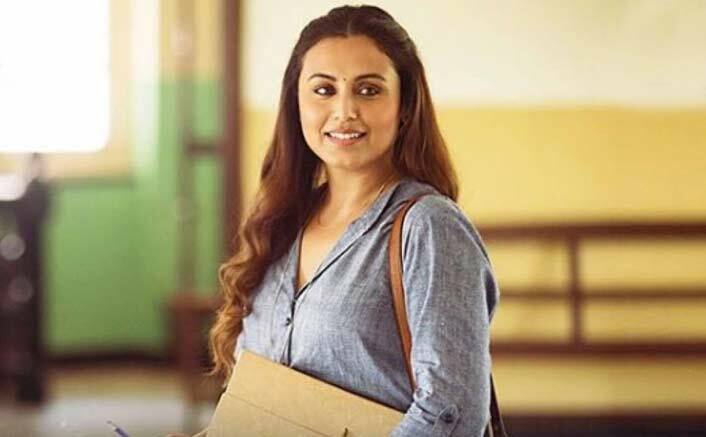 Rani Mukerji packed a punch after her brilliant comeback in Mardaani. The actress plays a character of Naina Mathur, who is suffering from Tourette, and wrenches your heart and also makes you smile with her touching performance. 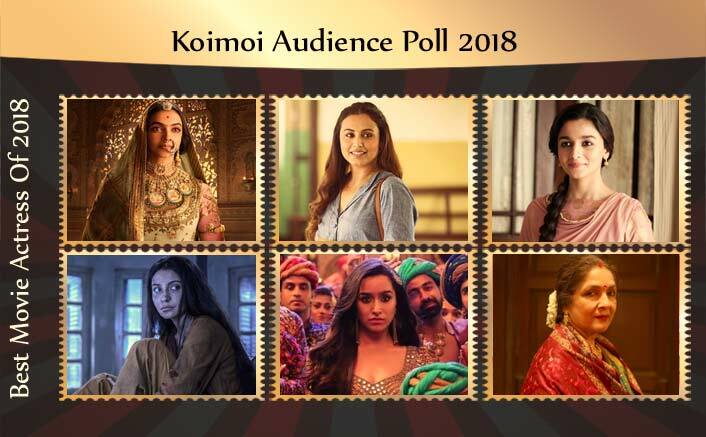 Raazi was another feather in Alia Bhatt’s hat. As Sehmat Khan, the young actress delivered a compelling act of vulnerable Indian spy, without going overboard. Apart from her cute looks, Shraddha Kapoor blew our minds with her portrayal of a mysterious girl. 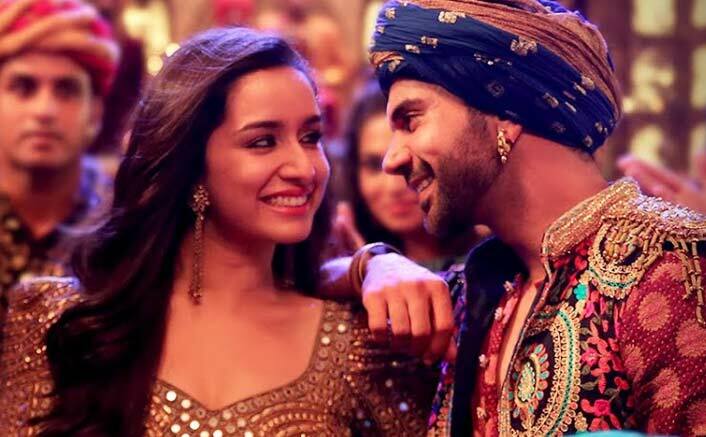 She shared rocking chemistry with Rajkummar Rao. 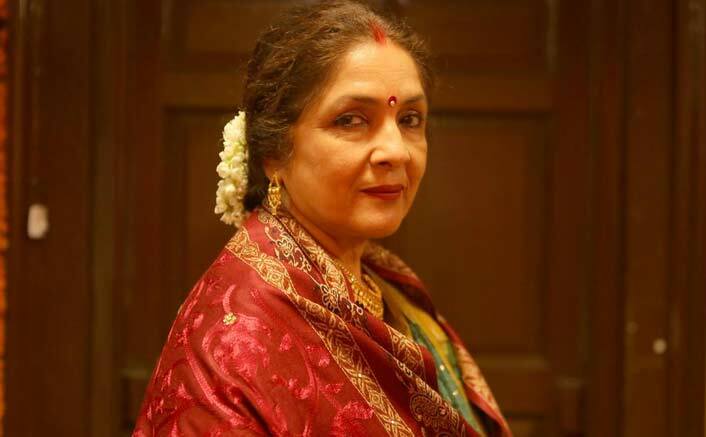 Veteran actress Neena Gupta grabbed all the attention with last year’s sensational hit Badhaai Ho. The 59-year-old actress delivers an outstanding act of a woman struggling with the repercussions of an unplanned pregnancy. 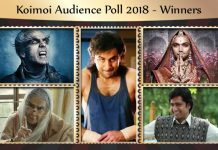 Why don’t we have box office star ranking of female actors?